I’ve mentioned what, maybe six or seven new acts today – all of which are pretty good. But nothing tops finding a band at the end of the day who completely blow you away. 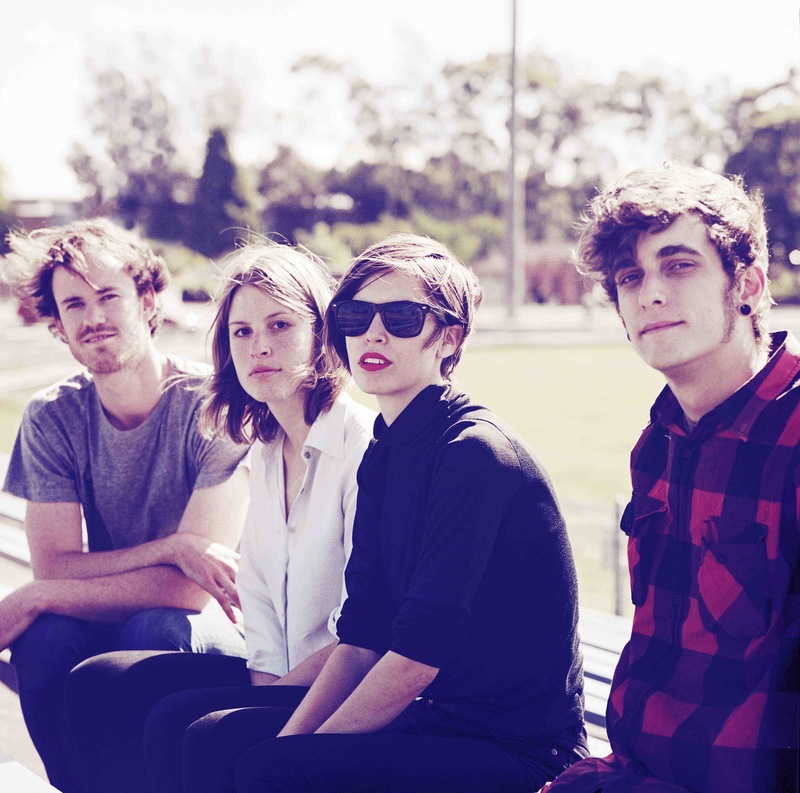 These are The Jezabels: and their songs are just about as close to perfection as they can get. Full of big, epic rifts and emotion. Just outstanding! Check out here.